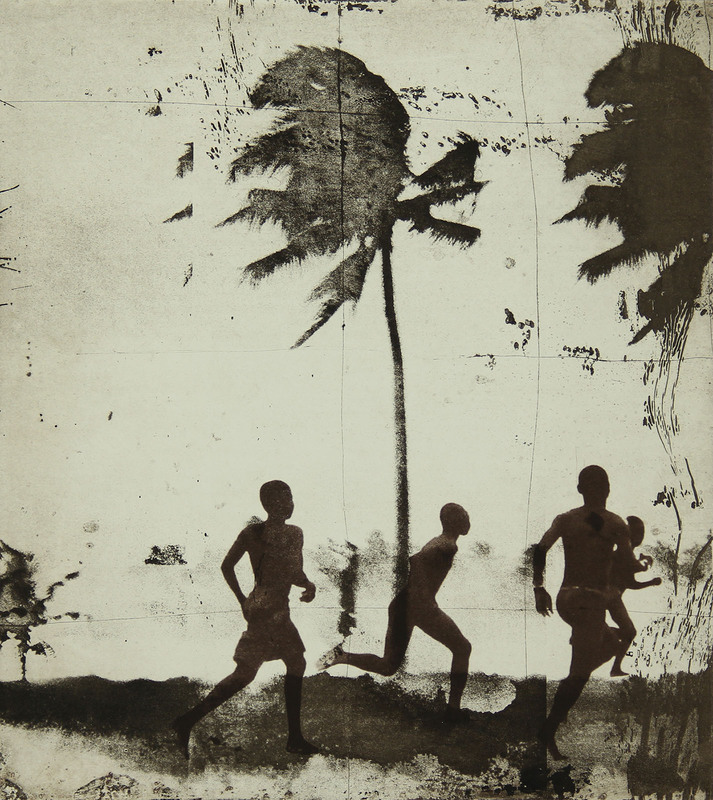 This artwork is from a series that stems from photographs taken while travelling in Mozambique. The images deal with the allure of the exotic, paradise lost and Conrad’s ‘Heart of Darkness’. Johnny Bugler studied fine-art printmaking in Cork and London. 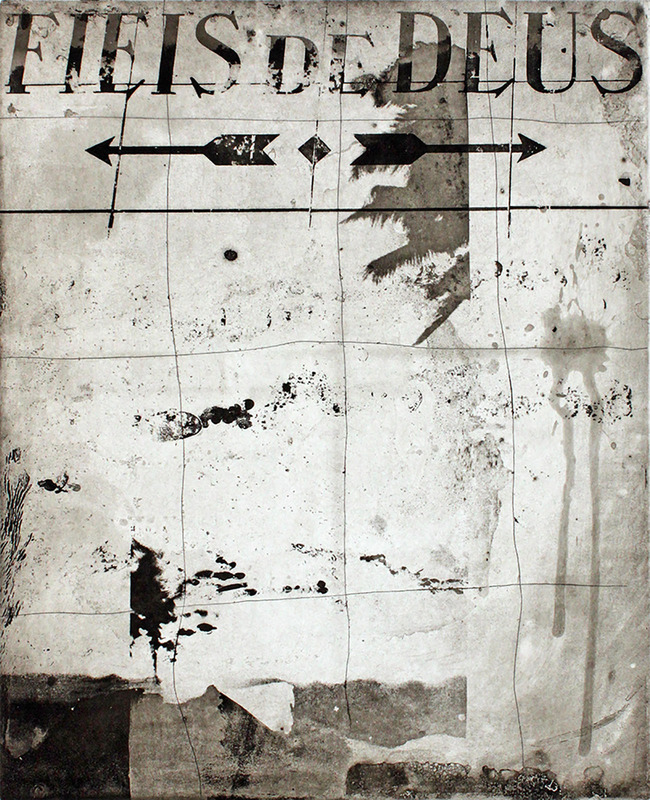 He is currently technician and tutor at Cork Printmakers studio. He has exhibited widely at home and abroad and his work is held in the collections of the Office of Public Works, Bank of New York and University College Cork among others. He is a multi-disciplinary artist and was recently selected by Cork City Council for the public art commission “Singer’s Corner”.